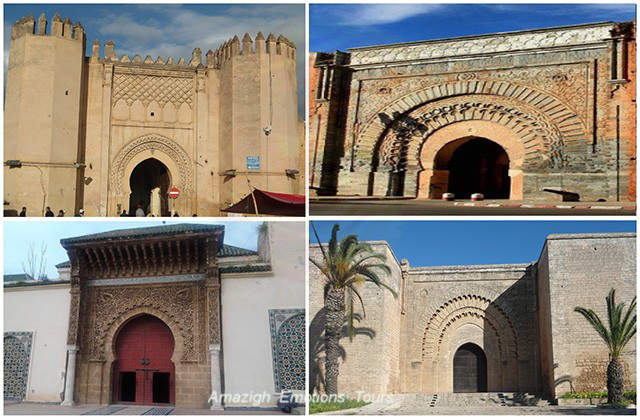 Day 1: Casablanca - Rabat (120 km highway): In the morning, we pick you and drive from Casablanca to Rabat by the coastal road. 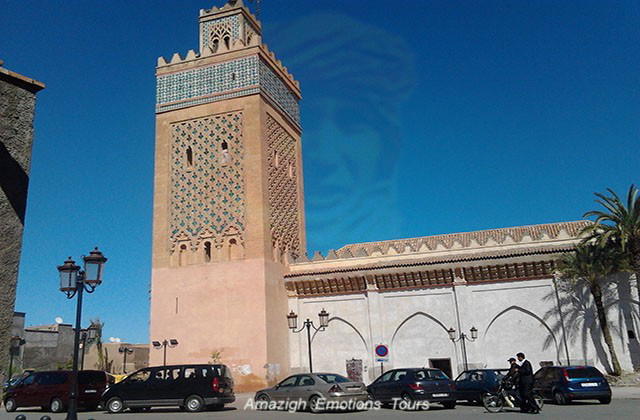 Visit the great Hassan II mosque in Casablanca, the economic and the largest city of the country. 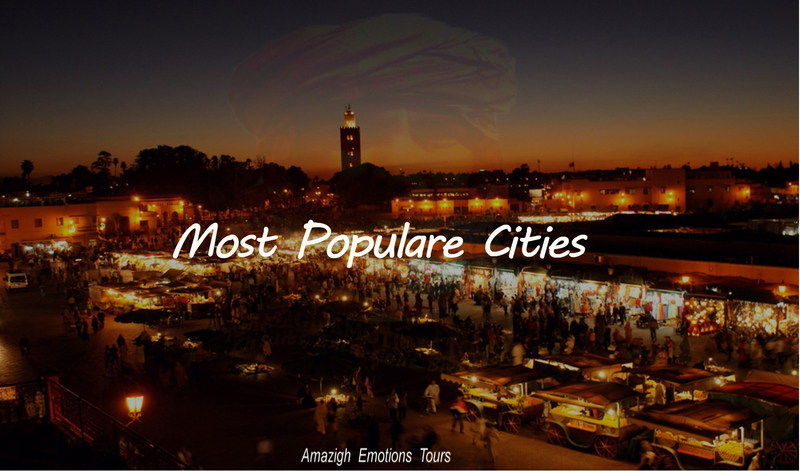 Continuation to Rabat which is the administrative capital of Morocco to visit the Hassan Tower and the Mausoleum of Mohammed V and lunch. 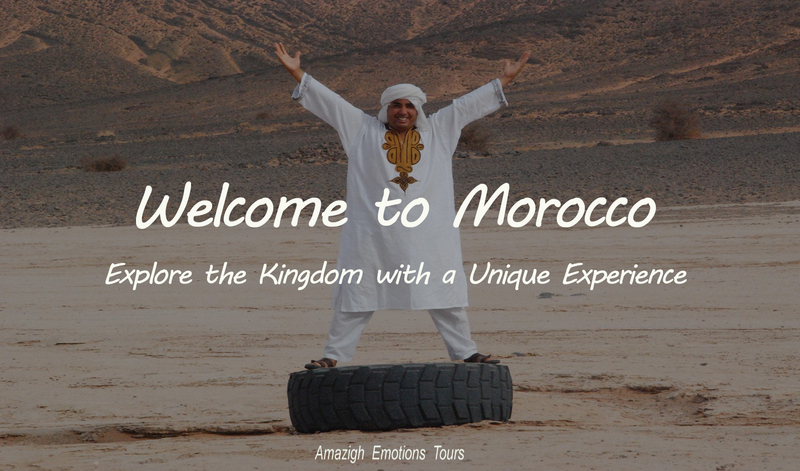 Afternoon you will visit the famous Kasbah of Challah and Oudaya (the old village of Mauriscos) enjoying a beautiful view of the Atlantic coast, then overnight at the Riad/Hotel. 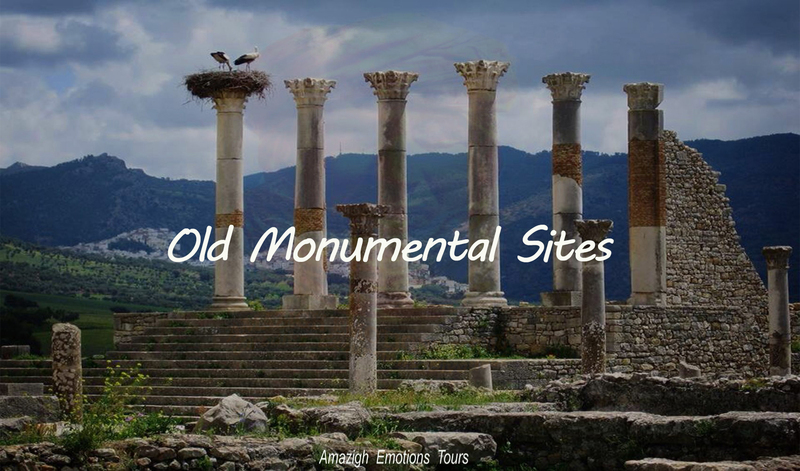 Day 2: Rabat - Meknes – Volubilis - Fez (270 km highway): Early departure to the city of Fez, the first imperial city and Medina founded by Moulay Idriss II. 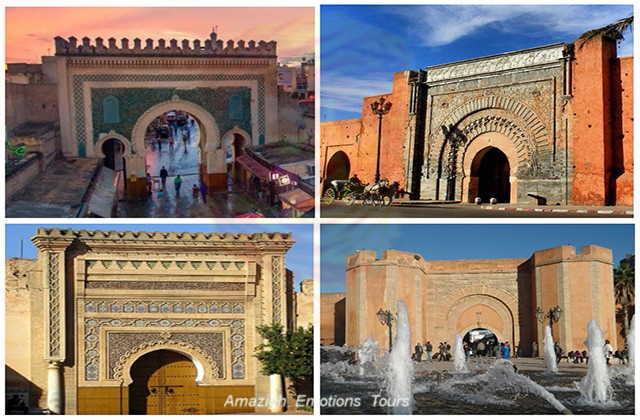 Arrival to Meknes and a the city tour of the medina with its ancient walls, the famous gates of Bab Mansour, Bab al Khamis, the stables and maisolée Moulay Ismail. 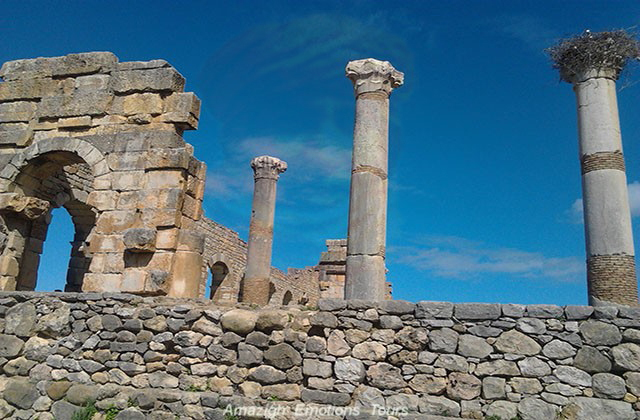 Lunch will be at the Medina in a Moroccan restaurant, then to the ancient Roman city of Volubilis and visit. 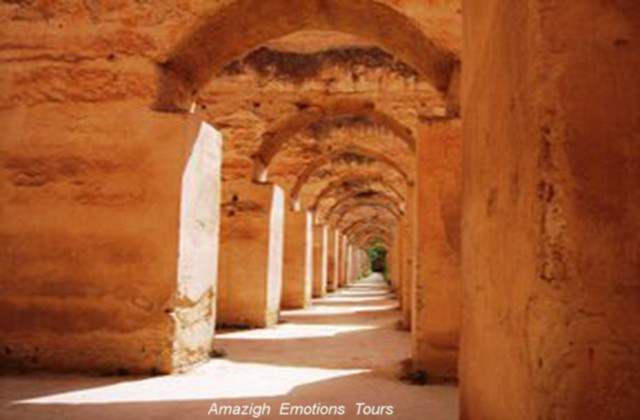 Arriving in Fez, dinner and overnight at the Riad/Hotel. 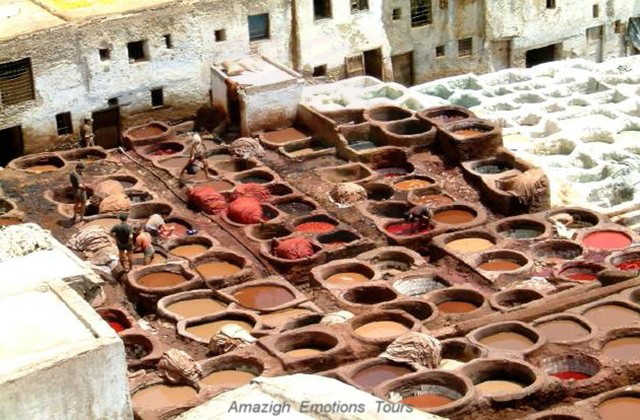 Day 3: Fez - Medina City Tour - Fez: The whole day will be devoted to a general exploration of the city, in the morning we begin with the Royal Palace, the marinid tumbs with a beautiful panoramic view of the city and neighborhood pottery. 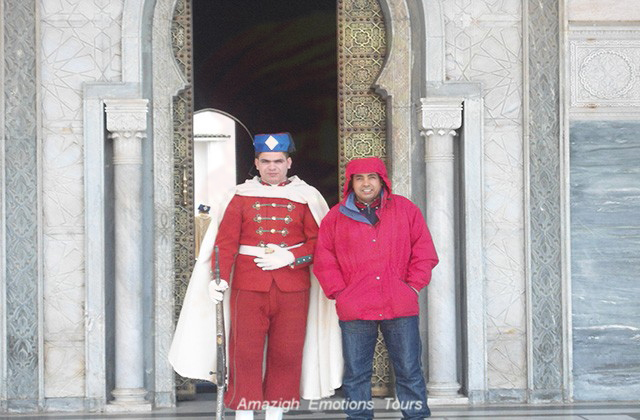 lunch at the palace in the medina or typical Moroccan restaurant, and the afternoon tour of the medina and his souk, tanneries, fountain Nejjarine, Madrasa Bou Inania, the mosque al Karaouiène and Fez jdid. End of city tour and return at home, dinner and overnight. 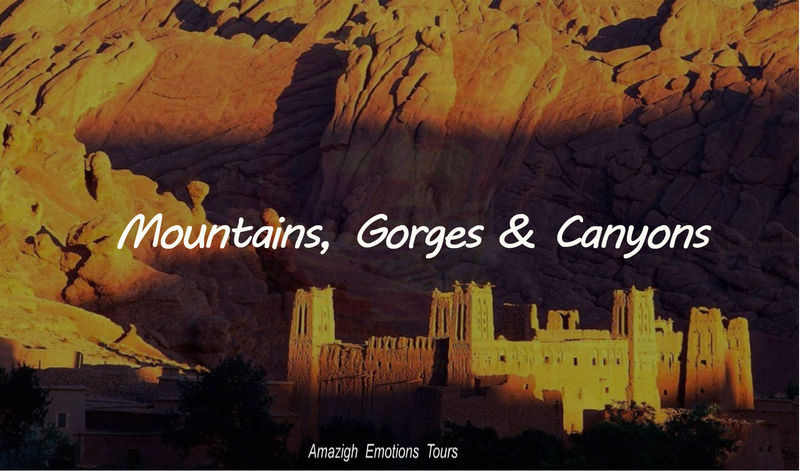 Day 4: Fez - Azrou - Beni Mellal - Zaouiat Ahansal (380 km): After your breakfast, we head in the direction of Zaouiat Ahansal area in the heart of the High Atlas via Ifrane (the Moroccan's Switzerland) and the unique cedar forest with its monkeys of the Middle Atlas in Azrou. 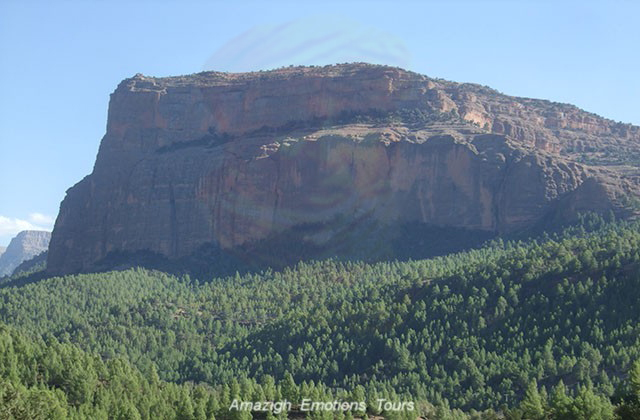 After you have a photo stop in Oum Rabii waterfalls, then continue towards Beni Mellal (the agriculture city) and lunch. After continuing road via the Cathedral, a famous mountain that reminded us to a temple. 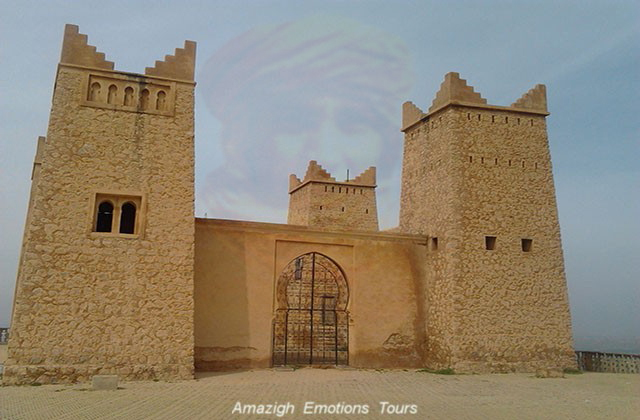 Arrival in Dar Ahansal village, dinner and overnight in Kasbah/Hotel. 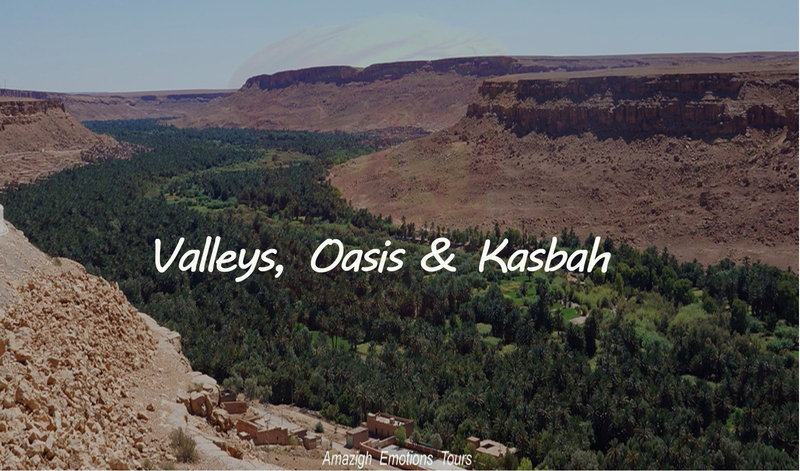 Day 5: Zaouiat Ahansal - Ouzoud Waterfalls - Marrakech (275 km): At 9 am , we travel towards Marrakech (the red city) crossing a beautiful panoramique views of the mountains of the high Atlas. 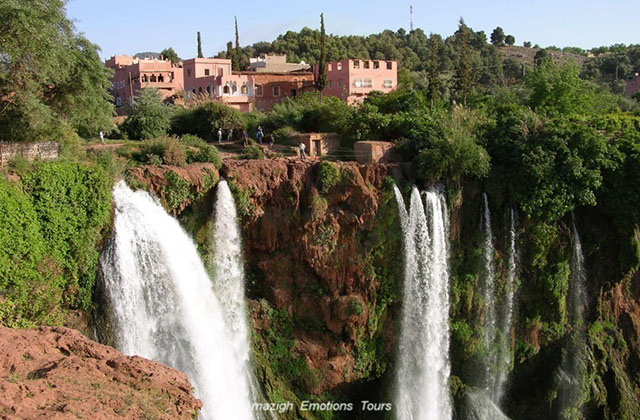 We'll visit the Ouzoud Waterfalls that became the most spectacular and natural attractions in the Moroccan's Atlas. After the lunch in a traditional open-air restaurant, it's recommended a hike to discover its green valley. 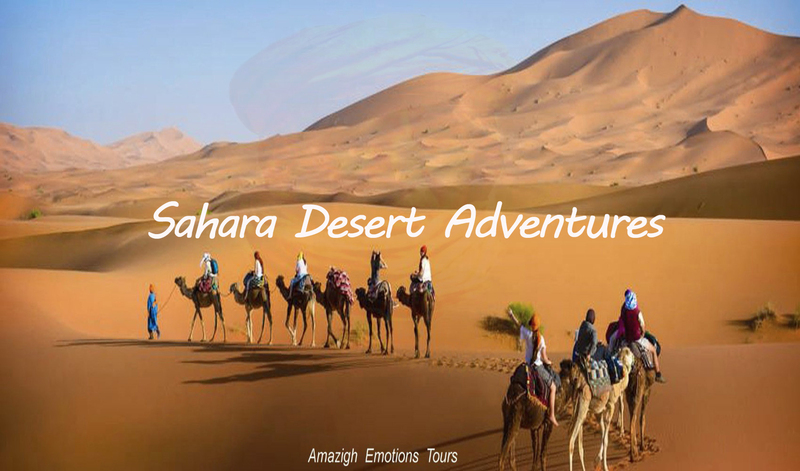 On the afternoon, we continue towards Marrakech to arriving late evening in the animation of his famous Jama el Fana square with its souks. Overnight in Riad/Hotel. 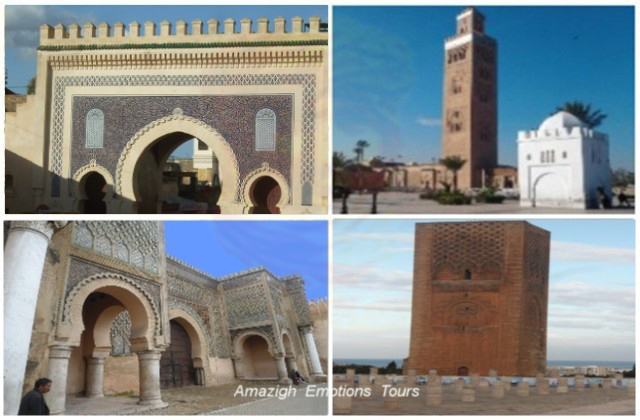 Day 6: Historical visit of Marrakech - Casablanca (250 km highway): In the morning you will visit the most important monuments of the city of Marrakesh: The Koutoubia mosque with its gardens, the Saadian tombs, the Badii Palace and Bahia, the Koranic Medrasa Ibn Youssef, then lunch in a Moroccan restaurant. 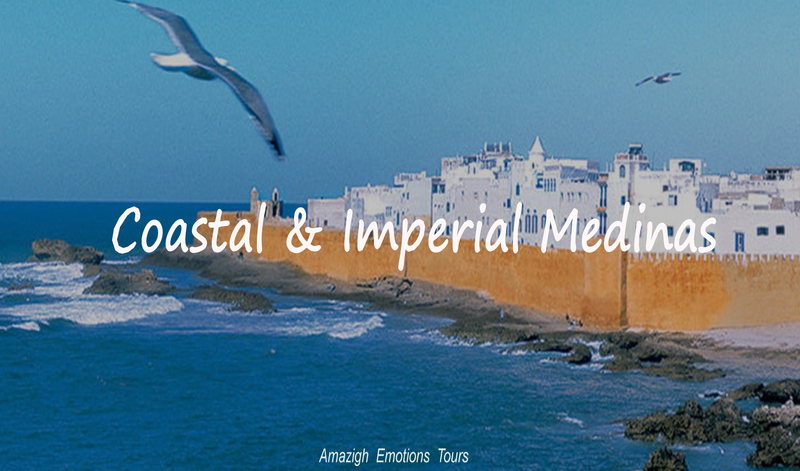 In the afternoon, you have the opportunity to visit the Majorelle Gardens and take the highway to the city of Casablanca. 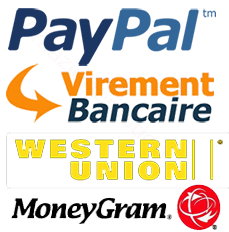 Arriving and transfer directly to your accommodation or to the airport (depending on the time of your return), then the end of our services.